Sponsored by Montclair Public Library. St. Luke's Episcopal Church, 73 S Fullerton Ave, Montclair, NJ 07042. 12:00pm. 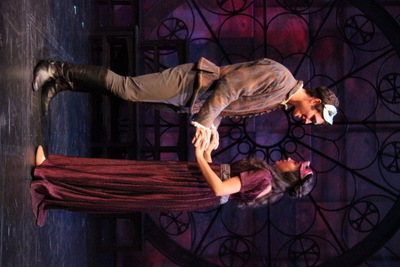 Full performance of Shakespeare's Romeo & Juliet by the Shakespeare Theatre of New Jersey. Reservations / registration required by 05/10/2019. For more info: http://www.montclairlibrary.org/news-events/romeo/, molly.hone@montclair.bccls.org, 9737440500. Free.